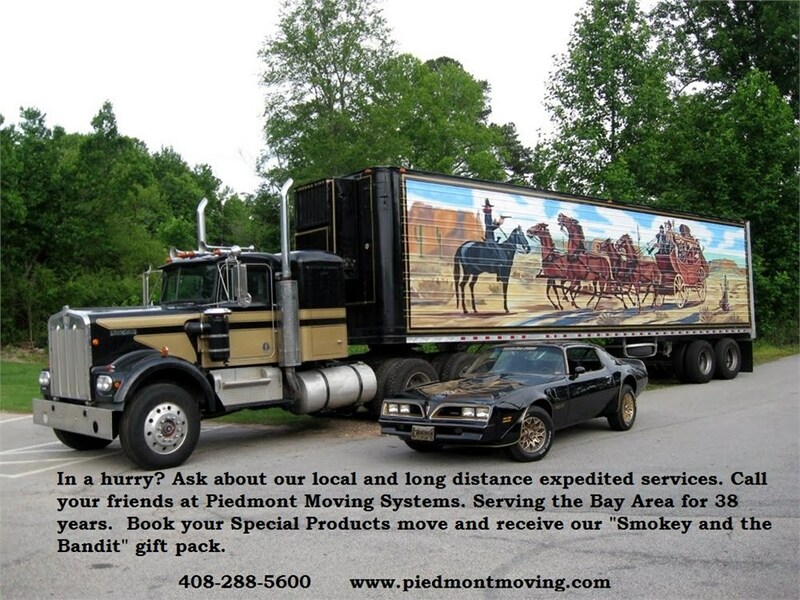 Since 1981, the residents and businesspeople of Santa Clara have relied on Piedmont Moving Systems for all of their household and commercial storage needs. The secure warehouse has thousands of square feet in storage space with numerous safety features, including protection against theft and fire. A 24-hour surveillance system constantly monitors the facility. As soon as your belongings arrive at our facility they are immediately entered into our detailed database, so that any one of our workers can easily access this information and find your belongings instantly. Use our facilities for warehousing and distribution. Piedmont Moving Systems also has an experienced inventory management team to keep track of the flow of your products into and out of our facility. While your products are waiting for shipment, instead of storing them at your facilities for pickup by our transportation services crew, we can house them inside of our warehouse. Santa Clara storage helps to remove the clutter from your life. We keep the most obscure items safe from the elements, including upholstered sofas, in our open rack storage area. The storage professionals make sure to protect every item in our storage facility, and will provide the necessary shrink-wrapping and pad-wrapping for every item. Give us a call today or fill out our quote form online to schedule a free estimate.